Fancy a new, exciting and breath taking challenge? if so, this is the thing for you. 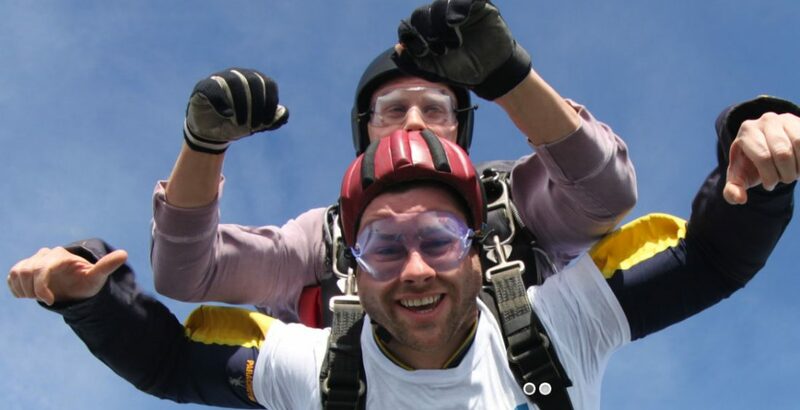 Why not jump on board and join us for the ultimate Skydive where you will be in company with other CHESS supporters. This is one of those experiences where you will be blown away and one you will never forget. 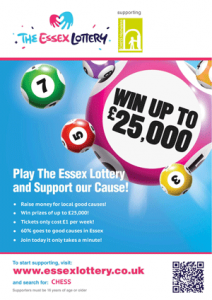 By taking part you will be helping raise funds for CHESS and at the same time helping homeless single adults from Chelmsford and Essex. If you cant make this date and would still like to do a Skydive you can choose another date by contacting UK Parachuting direct.